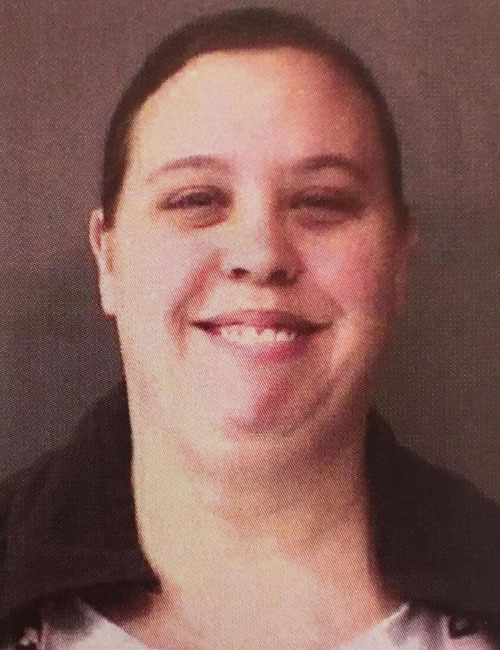 April 11 — Tosha Ann Stabler, 31, 201 E. Greenhouse Drive 58, Syracuse, was booked for check deception. 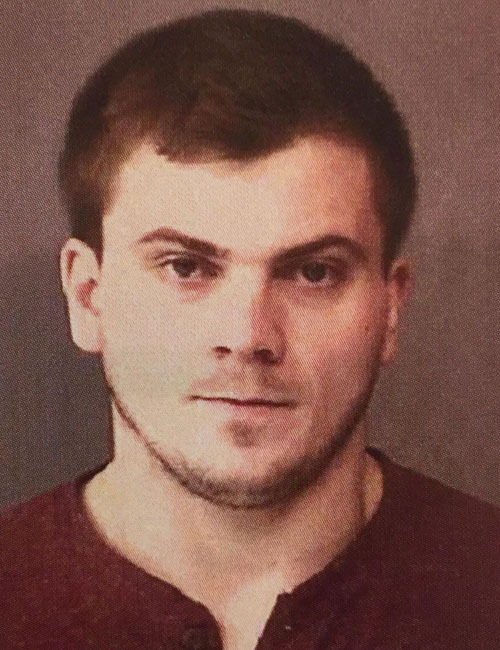 Bond: $161.15 cash. April 11 — Jared Austin Andrew Johnson, 24, 70150 CR 25, New Paris, was booked on a warrant. No bond listed. 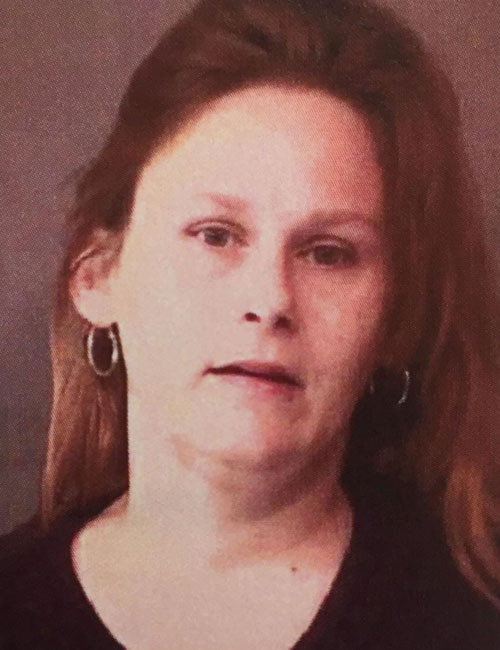 April 11 — Angel Christina Carpenter, 37, 8488 E. Asbury Lane, North Webster, was booked for driving while suspended prior. Bond: $450 cash. 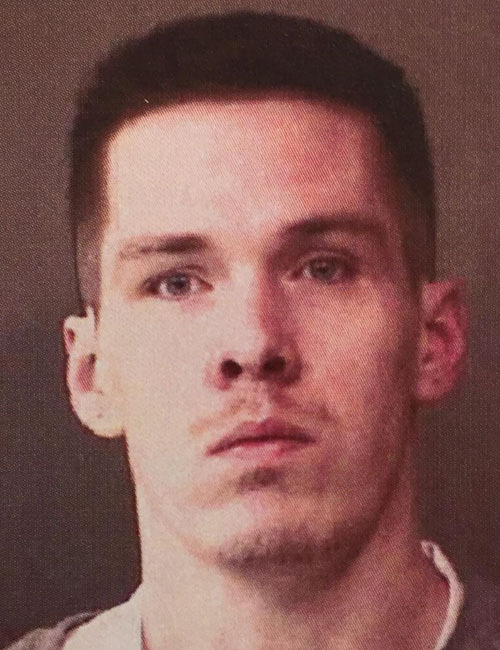 April 11 — Ryan Eugene Disney, 28, 5718 W. CR 200S, Warsaw, was booked for probation violation. No bond listed.